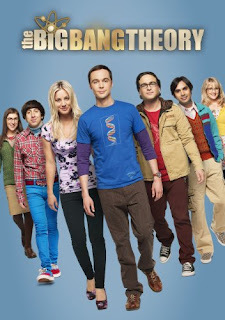 As the most-watched entertainment series on broadcast TV, The Big Bang Theorycontinues to capture the hearts of viewers and critics alike, with original episodes averaging more than 21 million Total Viewers per week during the 2014-2015 season. Now fans can relive all of the laughs of one of the best seasons to date when Warner Bros. Home Entertainment releases The Big Bang Theory: The Complete Eighth Season on Blu-ray and DVD September 15, 2015 for $49.99 / $44.98 SRP and includes all 24 hilarious episodes plus all-new extras including 4 featurettes as well as the show’s 2014 Comic-Con panel in San Diego. The Big Bang Theory: The Complete Eighth Season is also available on Digital HD. “Warner Bros. Home Entertainment is thrilled to bring all the laughs of The Big Bang Theory to Blu-ray and DVD with the release of The Big Bang Theory: The Complete Eighth Season,” said Rosemary Markson, WBHE Senior Vice President, Television Marketing. “With The Big Bang Theory being the #1 show across broadcast television and a best-seller in home entertainment, fans can now add all the delightful moments of this memorable season to their collections.” With Blu-ray’s unsurpassed picture and sound, The Big Bang Theory: The Complete Eighth Season Blu-rayTMrelease will include 1080p Full HD Video with DTS-HD Master Audio for English 5.1 and feature 2-discs Blu-ray with a Digital HD copy of all 24 episodes from Season Eight. My Thoughts: My father is obsessed with this show and he made me obsessed with it as well. 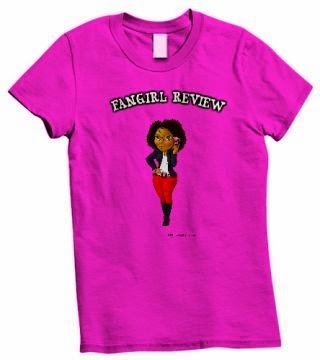 This is a must have for a fan of show!